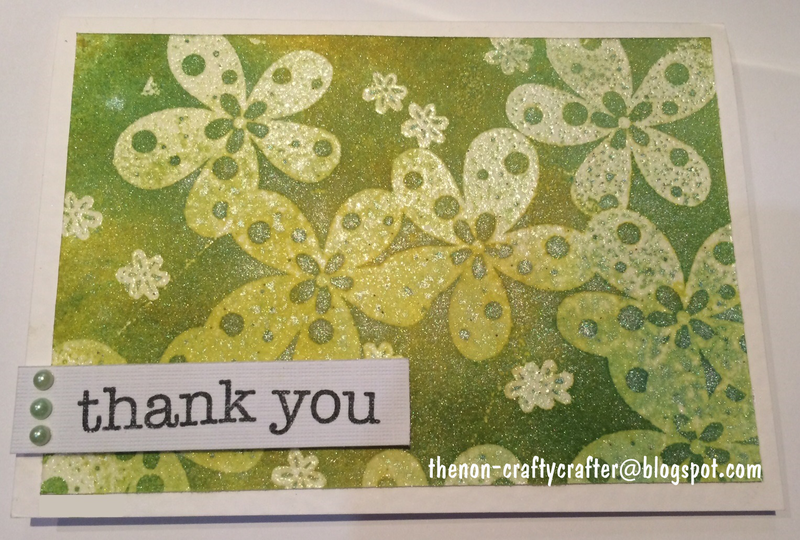 Cricut CraftRoom Blog: It's a Pinterest party over at the Non-Crafty Crafter! It's a Pinterest party over at the Non-Crafty Crafter! Feel like some Pinspiration??? Come on over to my Non-Crafty Crafter blog and join the Pinterest party! It's running all week and should be a lot of fun. What's a Pinterest party you ask??? It's simple.... you find a craft project on Pinterest and use it as inspiration to make your project. Here's the link... would love you to join in!